They're gonna fix them like they fixed raids. 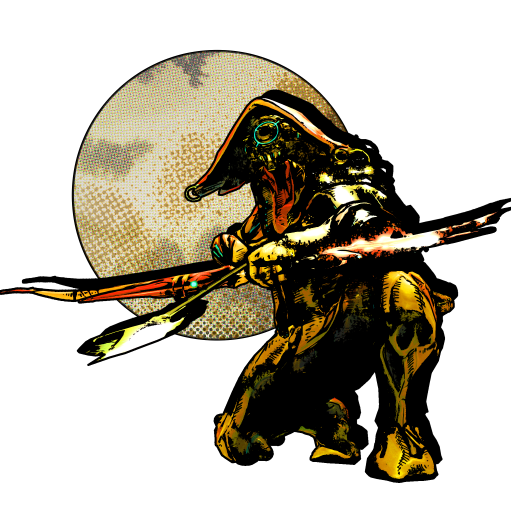 Being as they (Eidolons) require the Gimpy the Mass Effect reject, they may as well. I wouldnt notice. At all. Like any game mode running with the AABC drop system, people prefer to leave when the rotation starts again because it's not worth it to do it again with stronger enemies when they can restart a run. That's why in Sanctuary Onslaught, as rewards come after two zones, people often leave after the eighth zone. The whole hamster wheel, skinner box reward system needs to go. Its time loot was hidden throughout a level, and we had to FIND it. Preferably, at a ratio of greater the reward, the more risk entailed to look for it. 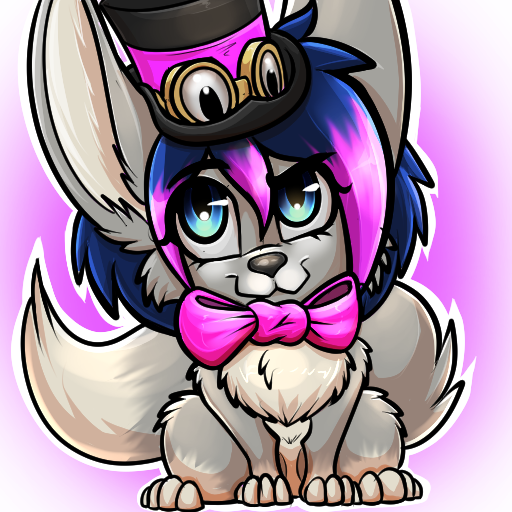 So, so tired of AABC...I mean, like...cant even be bothered levels of tired. This game needs to evolve. I can't believe people are whining about peculiar mods. 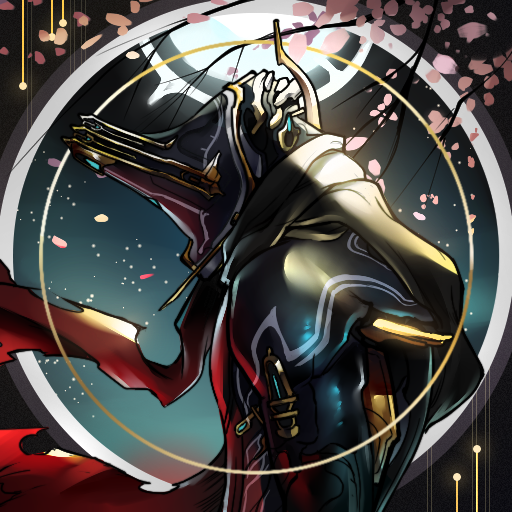 I don't like seeing your warframe because it's terrible fashionframe but I can't modify or erase it from my screen, so eat flowers. ffs. Find something what isn't broken. While I can understand your sentiment, i cannot agree however. Ugly looking frames do not affect performance whereas peculiar mods can and do (on some systems) affect the performance. Ideally there would be an option to set other frames to just bare model (no skin or anything) to help improve fps for lowend systems. ack & brunt/sigma & octantis with sword and shield danaus skin's melee weapon doesn't shrink when holstered as it's supposed to. (it's been here for a very long time). dex furis's left pistol clip doesn't drop when reloading. my bf made that point. They've limited it to 5 flowers per corpse now afaik. could limit it to 3. But it's the same problem you might have on Earth's makeover, which is loaded with plant graphics, you know? 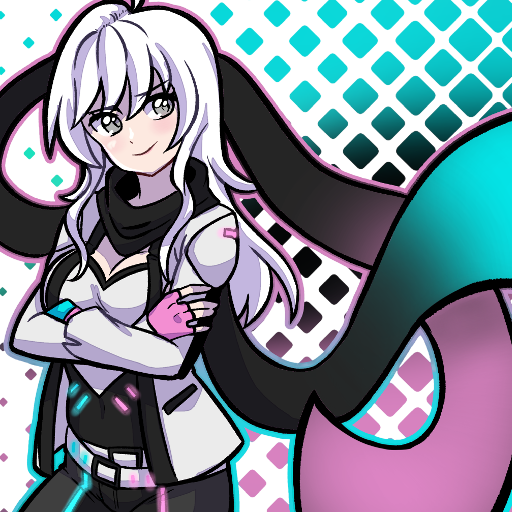 But yea, if you could individually neutralize a person's warframe to look generic, I would jump at that, tbf. 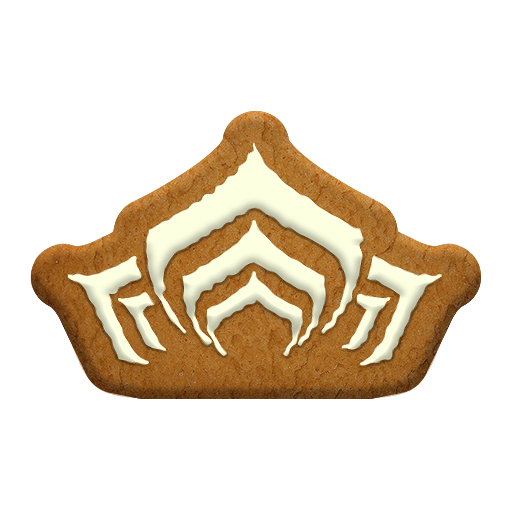 Sigh, will Khora’s 4 be changed to something unique? If your hardware doesn't evolve in parallel to the requirements of the game it's no one to blame, especially not peculiar mods. If a system is so low-end it can't handle non-default skins it should be upgraded or one should skip the particular game. You're not trying to play Witcher 3 and then complain the models are too complex for your rig, are you? Because that's just bullS#&amp;&#036;. 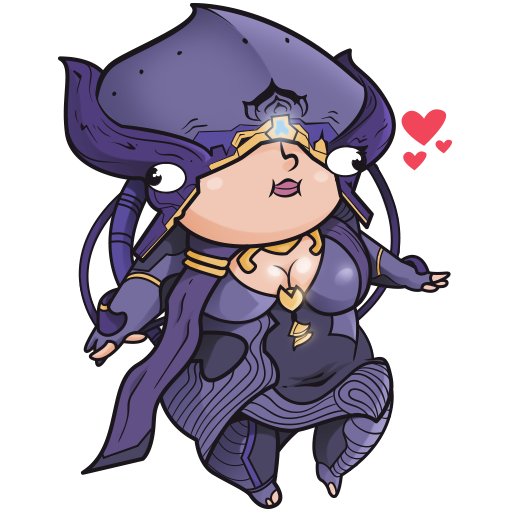 Someone mentioned removing Eidolons since they are hopelessly bugged. Sort of like, you know, Raids. 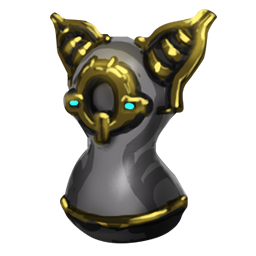 I just mentioned that, seeing as how Eidolons require me to use Operator mode (which, frankly, plays like a rejected early alpha version of Mass Effect at the best of times) I wouldnt notice Eidolons going missing. Chances are, if it requires the Operator, I dont bother with it. 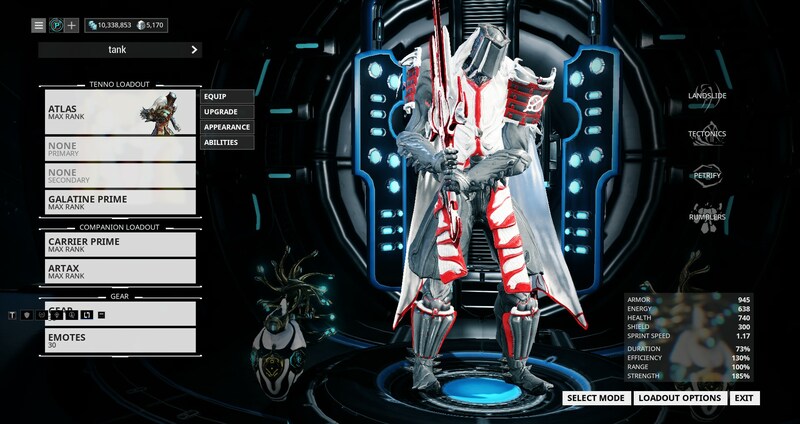 If I want to do combat, I have a Warframe for that. 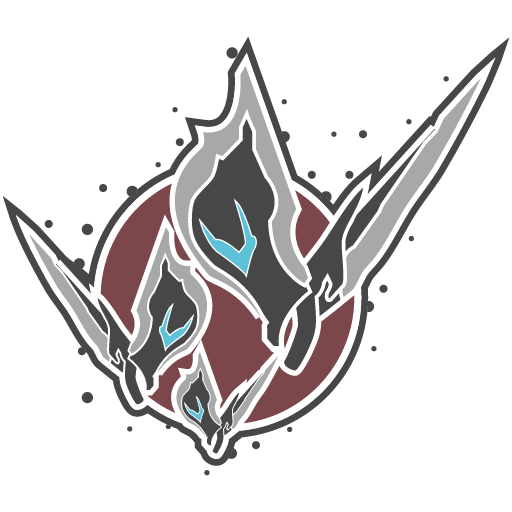 Why DE chose to spend a year working on a combat and movement system that was inferior in literally every way imaginable to what they ALREADY HAD, I dont know, but I mostly cant be bothered with it. There is no reason not to offer an option to optimize a game for potato systems, except of course if you are trying to be an elitist. Not everyone can afford a top of the line system, or even a middle of the road system. The impression i have behind why most games exist is so they can be played and enjoyed, so in that regard why not broaden to the widest possible player base possible? I am not so naive as to expect a modern game to be catered to a system that can barely run windows 3.11, however since there already is an option to go low graphics it would seem to make sense to offer that ability. Especially considering that the peculiar mod was meant as a whimsical no reason mod, and has no real functionality. 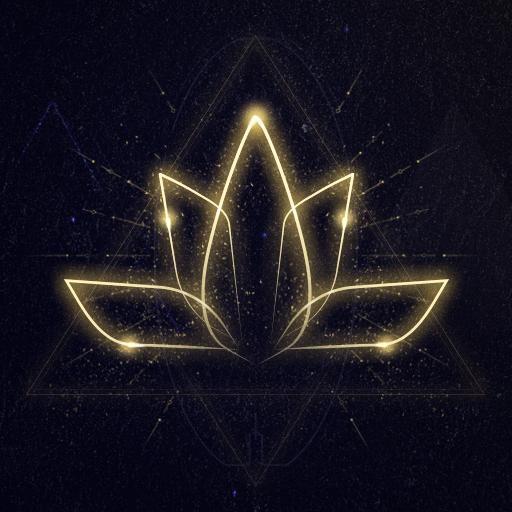 We know from the Dev stream just weeks before the raids were removed and arcanes dropped & moved to the Eidolons, that the total playerbase running the raids was less than 5% (it was closer towards 1% or even further less ? i think.. i dont have the VOD to pull up to double check. )with so little of it getting played + it Consistently breaking every-single-feature update, they had No drive No motivation No Reason to continue supporting or attempting to to fix the raids. i can understand some people with High end systems for thier time slowly devolving as time progresses to mid to low end. (my own rig is now more Mid range than anywhere near high end so these optimizations for potato's are welcomed.) but the Super potatoes that run on All low settings and Still complain and whine that force DE's hands to make change sto hamper the experience for all of us isnt fair to hold us back because a bunch of Twats haveto punish us with trying to play on really subpar "Super potatoes"
AMD Users rocking anything Less than an FX 4100 (thats Really Pushing your luck and i mean pushing it.) w/ a geforce 5XX series GPU please for the Love of Pete. Upgrade X_X this goes for any Intel player rocking anything from 3rd gen i3/i5 n older or mixing it w/ an Radeon HD Series GPU older than the 7XXX Family. 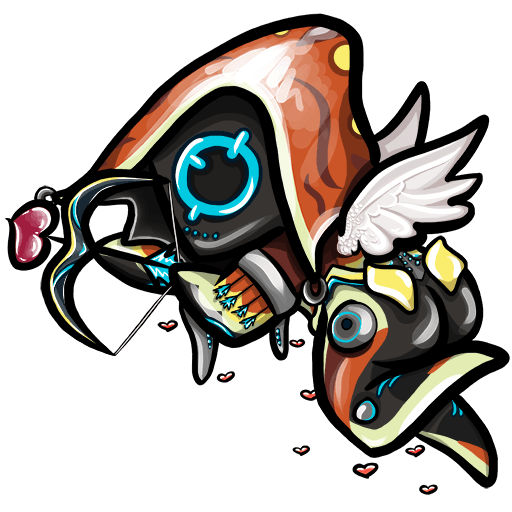 Yes your Super potatoness is giving the rest of us nice performance changes but at the same time your forcing DE's hands to also alter certain visual effects remove certain flairs, some of the Eye Candy as it were all just because Running warframe at anything more than all Low is almost Committing Suicide with your PC. to @KhajiitDova (i posted before seeing yours ) i sincerely hope your not one of these Super Potato's Yes, theres a level of elitisim when it comes to PC gaming in any circle i'd rather never see it endorsed, but realise Hardware does Quickly get outdated and outclassed as games evolve if your PC cannot handle things as it is on full low where your *Needing* a slider/switch option to turn on/off some or All Peculiars consider even a Budget upgrade. because take it as a sign likley before or just after the years time WF will be just beyond your PC's reach. and thats NOT the Dev's Fault. to get something that'll Limp-D**k you by theres always a VisheraCore based FX 6XXX CPU Based system you can always Re-use the ram and depending how old your GPU actually Is.. reuse that. a Upgrade to just play WF at playable FPS doesnt mean an arm n a leg or a full balls to the wall Replacement. (i never recommend Intel to one who's on a budget because you pay a price premium for the higher performance specifically when you need something thats an inplace upgrade/"Hold-me-Over") if you can save up Some? Look into a low end Ryzen based build. from teh sounds of it you likely dont have much Spare "Spend on me me me" cash each month, so put a little aside it'll slowly add up!) the cheapest midrange Nvidia GPU i can recommend that'll run WF atleast till you can get better is a GTX 760. it's not an answer your looking for or a "yea they Need to cater to us Super taters 100%!" but some Cheap AMD options is what i can give you while being Blunt honest just how Close to EoL your current rig sounds like for WF. Native Ubuntu 18.04 release when? 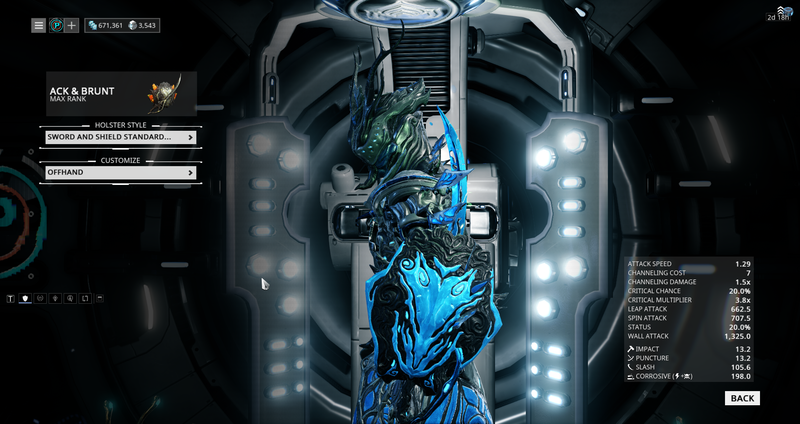 Can we get a fix for the Mushussu Syandana accent textures being barely visible? You can have my 5 bps just give me one freaking systems. I hear you man - 3 BP and no system. RNG Gods are angry with me. I stopped playing onslaughts more than a week ago. Just cannot be arsed in its current form. Fixed excessively tiled floor material in the Grineer Asteroid Onslaught tile. 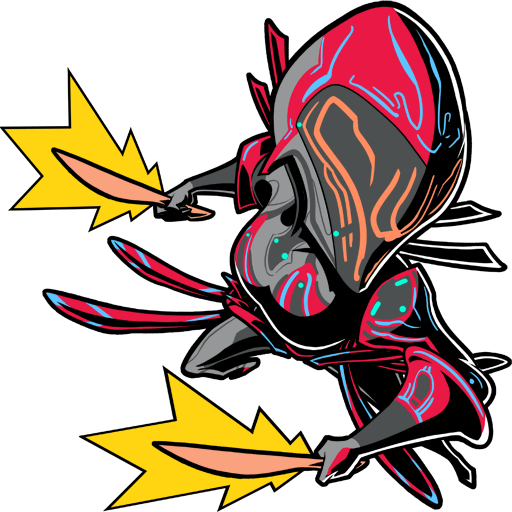 Fixed crashes that could occur when leaving Onslaught due to Warframe abilities still being active when Zone gets destroyed. 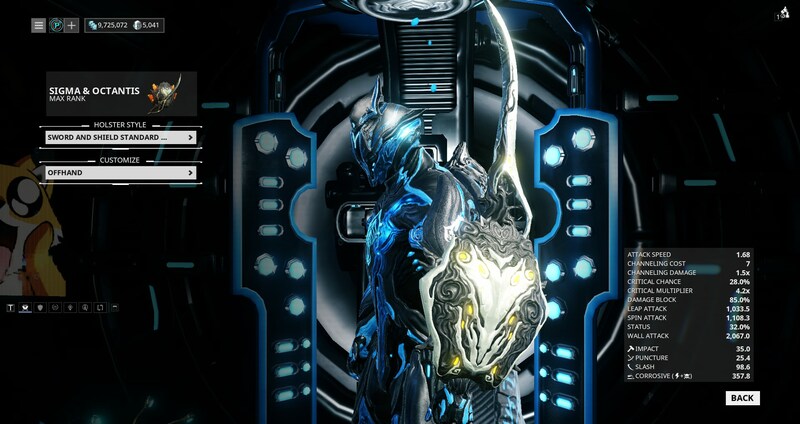 Fixed crashing when using a Warframe Specter equipped with a Zaw. 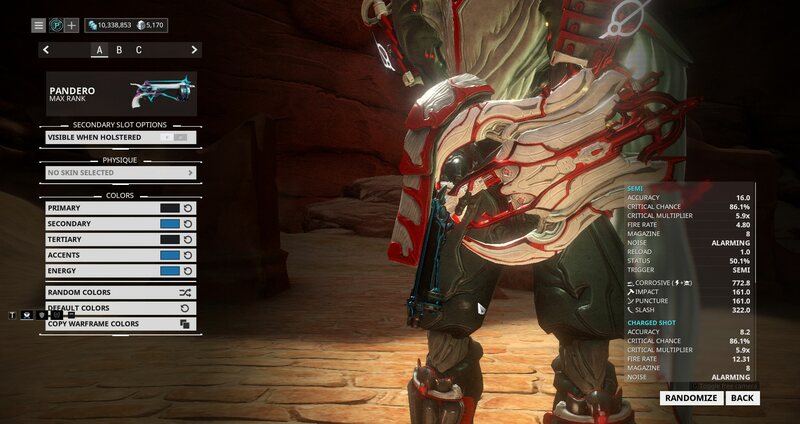 Fixed violent flickering when the opaque part of the Mithra Syandana is offscreen. 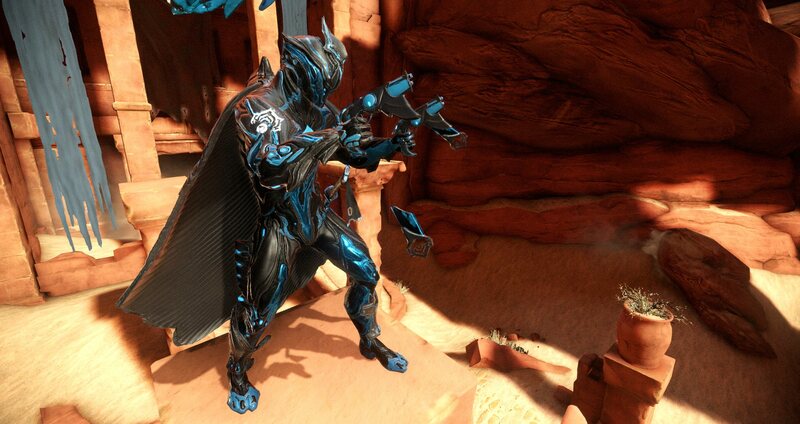 Fixed the glass on Gara’s Silica Helmet not breaking. Fixed some audio pops by reverting XAudio2 voice recycling changes - will investigate further! When this new game mode appears, i think will can be up on my limits. My bad, on this new game mode u cant just kill everything to stay alive (like survivor missions), u need FOUND this stimulants, to your energy dont go to zero! I want to die on mission, not for the energy loss, but for the ENEMIES! Really, whats is the big deal on this new mode? 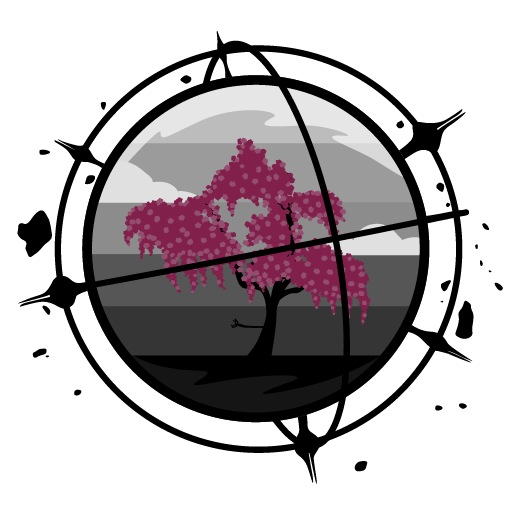 the enemies or the oxigen2, identical to survivor missions? oh, there is the "new mode"??? I WANT TO TEST MY LIMITS, no to found stimulants EVERY STAGE... thats boring! I WANT TO GET KILLED BY A ENEMIES! I WANT ENEMIES ON MY HEIGHT! I WANT A TRUE CHALLANGE! 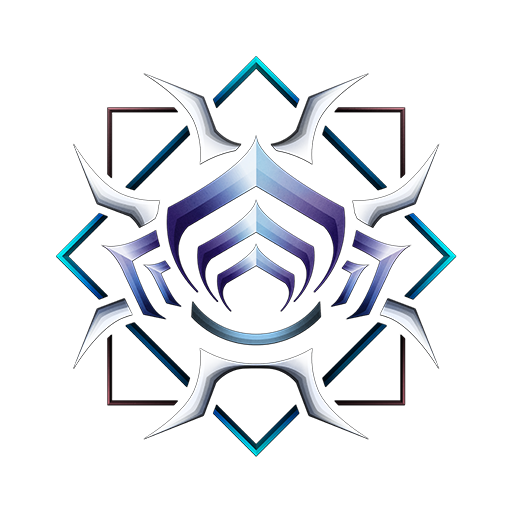 Just try 1 (one) session in Elite Onslaught today, after the 8th wave my frame sink to the ground while the conduit opens. All player in the squad get same treatment and we stuck there, only solution is to Alt+F4 since none of the control work.